The 11th generation Toyota Corolla is the roomiest and most fuel-efficient ever. In fact, two numbers starting with “4” convey those stories clearly. 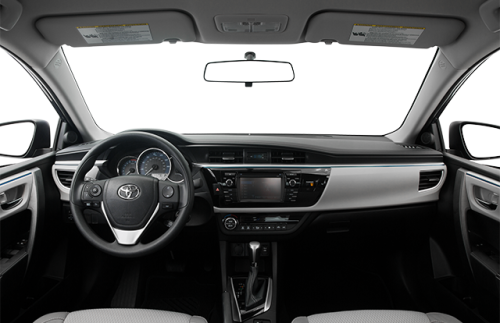 The Corolla offers the most rear legroom in its class at a truly impressive 41.4 inches. That’s a good 5-6 inches more than most competitors offer and is squarely in full-size sedan territory. A lower rear “hump” in the floor lets the middle passenger enjoy more comfort. And the interior design genuinely feels upscale. Call for Price. | 9 mi. Call for Price. | 99 mi. 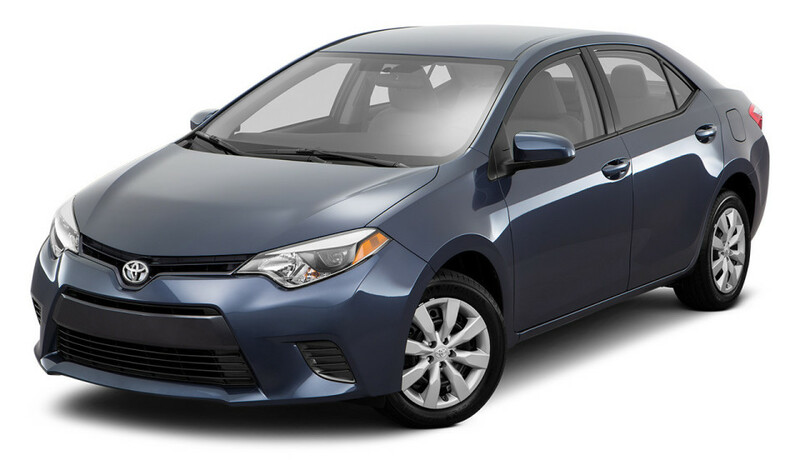 It may be small, but for new the Toyota Corolla is big in options and features. One of the most talked about transformations the sedan industry has ever seen, the new Corolla boasts improved standard features, a sporty new facade and modern updates that have turned it into a leader in the compact car segment once again. With everything that the Corolla is offering, the only difficult decision is deciding which of the 9 bold available colors you’re going to go with. An IIHS Top Safety pick, over 80% of Corollas sold over the last 20 years are still going strong, giving you the best feature of all, peace of mind. Don’t miss out; stop in to Toyota of Ardmore today to test drive the car that all of Oklahoma is talking about! The MPG ratings vary from option to option, though remain similar. EPA estimates range from the 6-speed manual Corolla L enjoying 28/37/31 city/highway/combined MPG* estimates to the Corolla LE Eco with CVT getting and exceptionally impressive 30/40/34* estimate. The Toyota Star Safety System, which includes Vehicle Stability Control, Traction Control, 4-wheel Anti-lock Brakes, Electronic Brake-force Distribution, Brake Assist and Smart Stop Technology, all working together to keep you in control and on the road. The L comes standard with Bluetooth connectivity, USB ports, LED headlights and Daytime Running Lights and power windows. The LE delivers more, with a 6.1 inch touch screen display with Entune Audio, an integrated backup camera, remote keyless entry, automatic climate control and cruise control. The top tiered S model still comes in under 20k, with a chrome tipped exhaust, a unique piano black front grill, integrated rear spoiler, leather trimmed steering wheel and 3.5 inch TFT multi-information display. Fun to drive and totally revamped, it’s modern look is available to you now from Toyota of Ardmore, serving the Ardmore and Oklahoma City area! Price: $12,989 | Mileage: 53,859mi. Price: $15,898 | Mileage: 14,845mi. 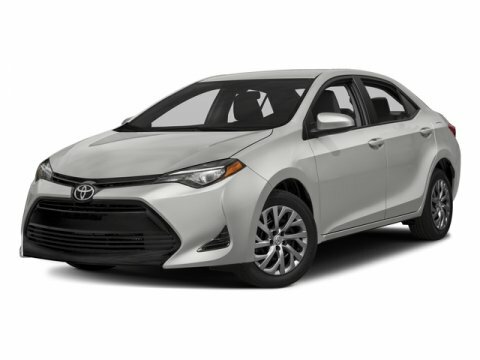 If you are shopping for a quality used Corolla in Ardmore, we have an incredible inventory to choose from. Price: $14,998 | Mileage: 13,246mi.